What do you think of when you hear the term ‘credentialing’? Even for those who have worked in the health care industry for years, the process and definition of ‘credentialing’ can have different meanings to different individuals based on the health care delivery setting they work in or their personal perspective. By contrast, ‘provider enrollment’, is defined as ‘the act or process in aiding a provider to be enrolled with a managed care organization.’3 The expression ‘provider enrollment’ is often considered inclusive of a credentialing process, but is in no way synonymous with the act of credentialing. 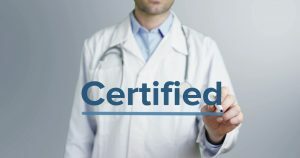 Whether the act of credentialing is performed by the managed care organization or by an authorized delegated credentialing service, regulatory and accreditation bodies require it occur prior to applicant-practitioners delivering clinical care to patients to ensure the highest degree of patient and community safety from ill-trained practitioners or clinical imposters. The act of credentialing, as part of provider enrollment, exists on a horizon of administrative actions that occur once a physician or other clinical practitioner completes his or her education and clinical training. That is, newly-graduated and trained practitioners are often contacted, or put into contact with health system or health plan Recruiters, who, in turn, initiate the administrative ‘horizon’ by guiding them through the contracting, credentialing, privileging and provider enrollment process, ultimately resulting in a thoroughly-vetted clinician who is approved to deliver clinical care, in acute care and/or ambulatory settings, and who can be reimbursed by insurance payers for the associated clinical services. PCVS possesses more than 20 years’ experience in providing a variety of national clients (hospitals, health systems, managed care organizations, ambulatory surgery centers, physician organizations, etc.) with primary source verification credentialing services. 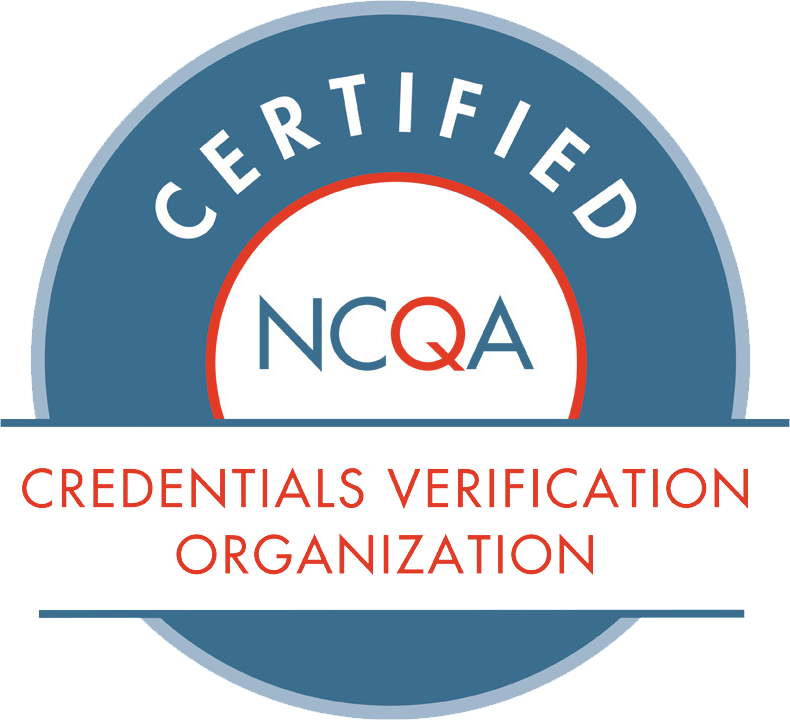 PCVS voluntarily subjects itself to periodic credentialing verification organization (CVO) accreditation surveys performed by the National Committee on Quality Assurance (NCQA) and the Utilization Review Accreditation Commission (URAC), and is one of only seven dually-assessed, CVOs in our nation. Contact us today to learn more about how our highly experienced credentialing professionals can assist your organization in compliant practitioner credentialing that lends itself to the safe delivery of clinical care.